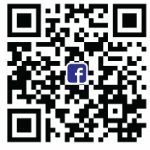 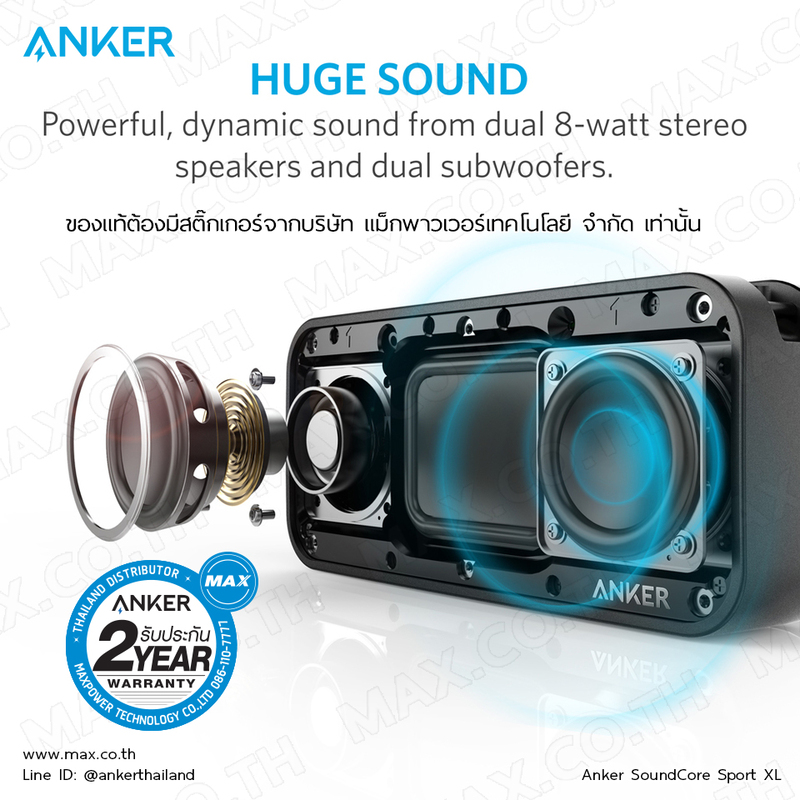 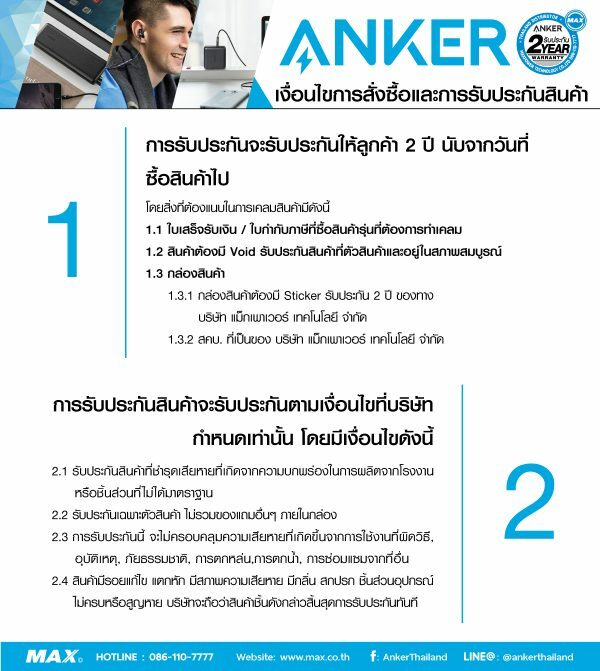 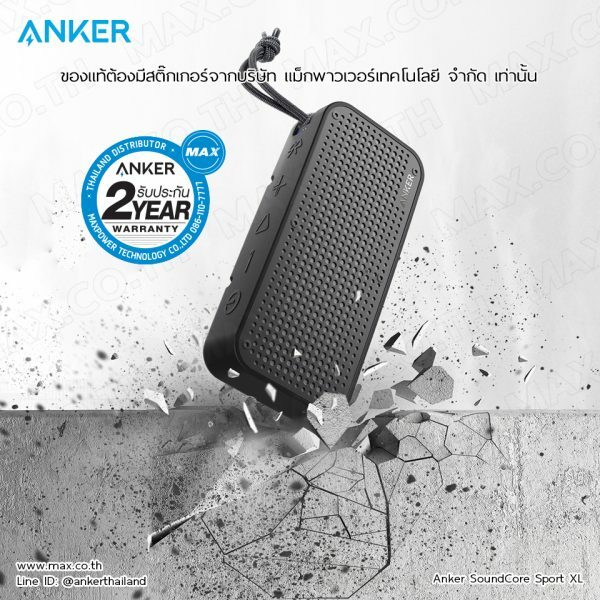 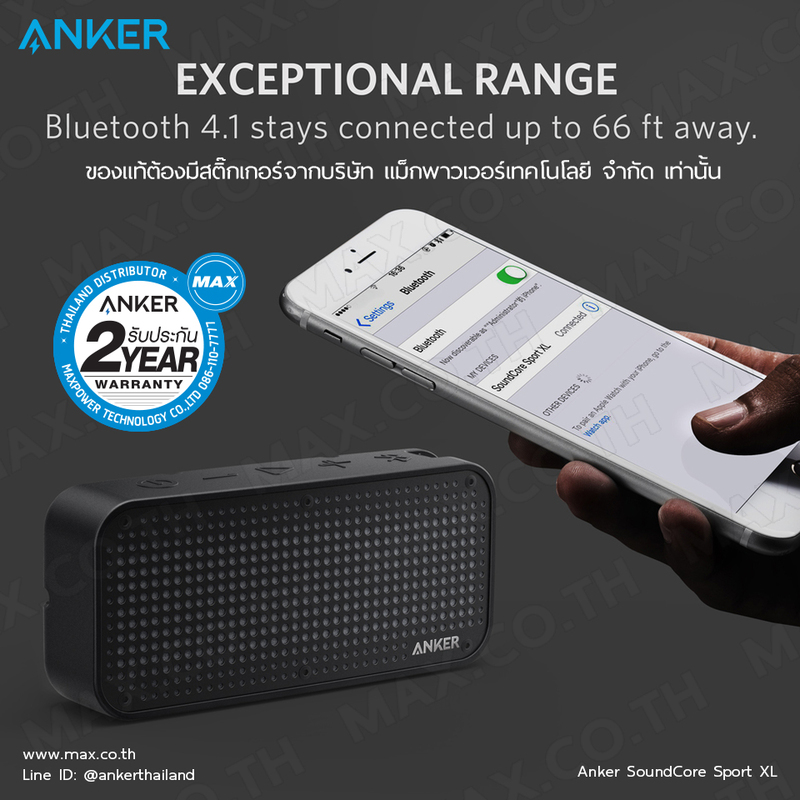 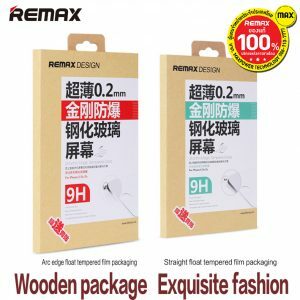 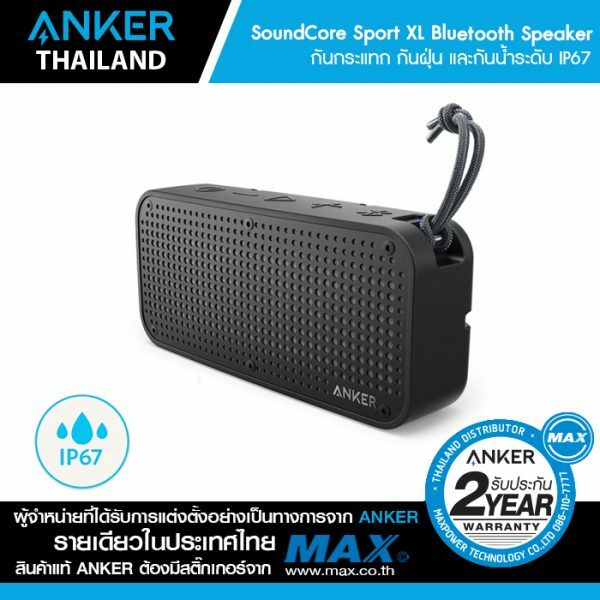 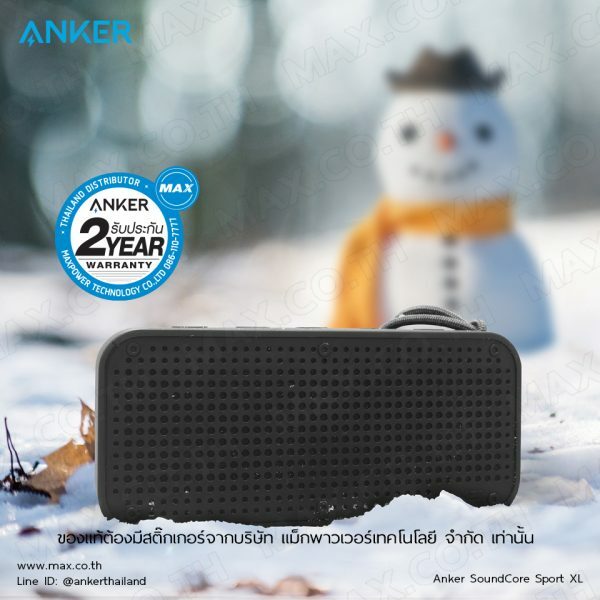 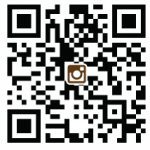 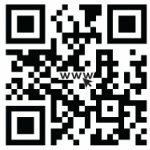 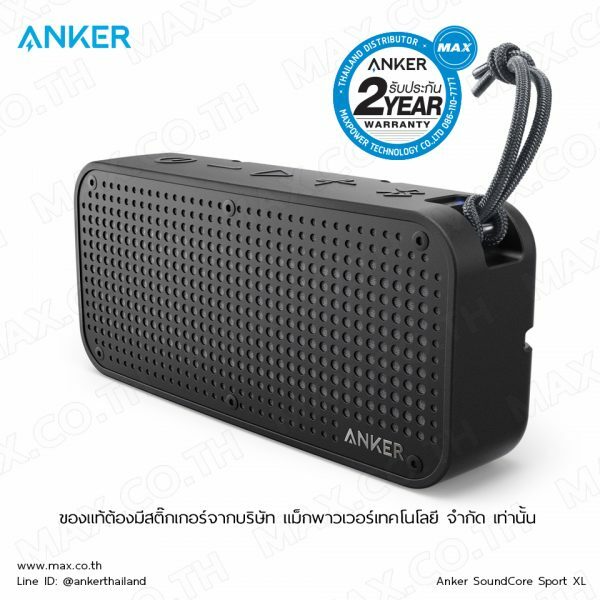 ลำโพงบลูทูธ Anker SoundCore Sport XL Bluetooth Speaker (สีดำ-AK83) – MAX Co., Ltd.
Tough Tech: Tough Bluetooth speakers. 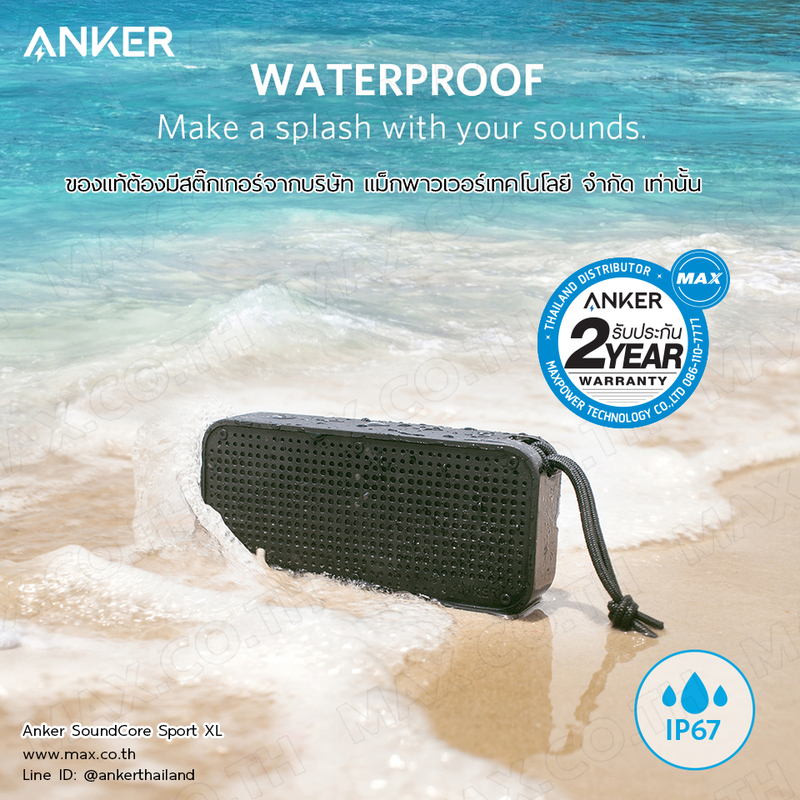 IPX7 waterproof (1m depth) and dust-tight. Shock resistant. Breakthrough Battery Performance: 15-hour playtime from the built-in, high-capacity lithium-ion battery (with Anker’s industry-leading power management) keeps your music playing all day, non-stop. 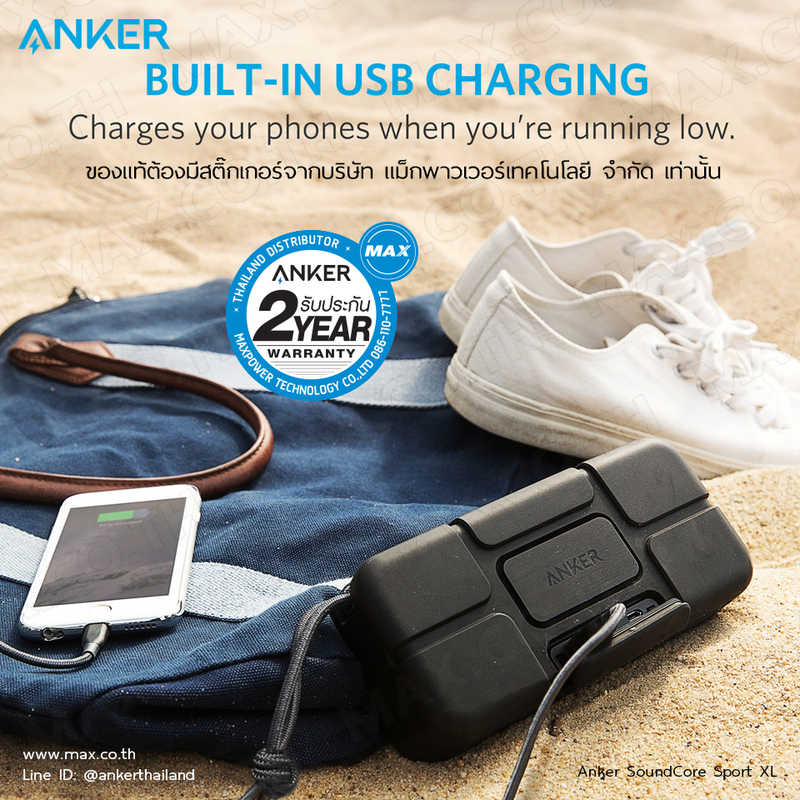 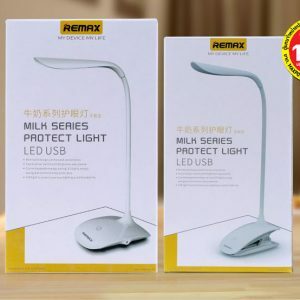 You can even charge your phone or tablet with the charging port. 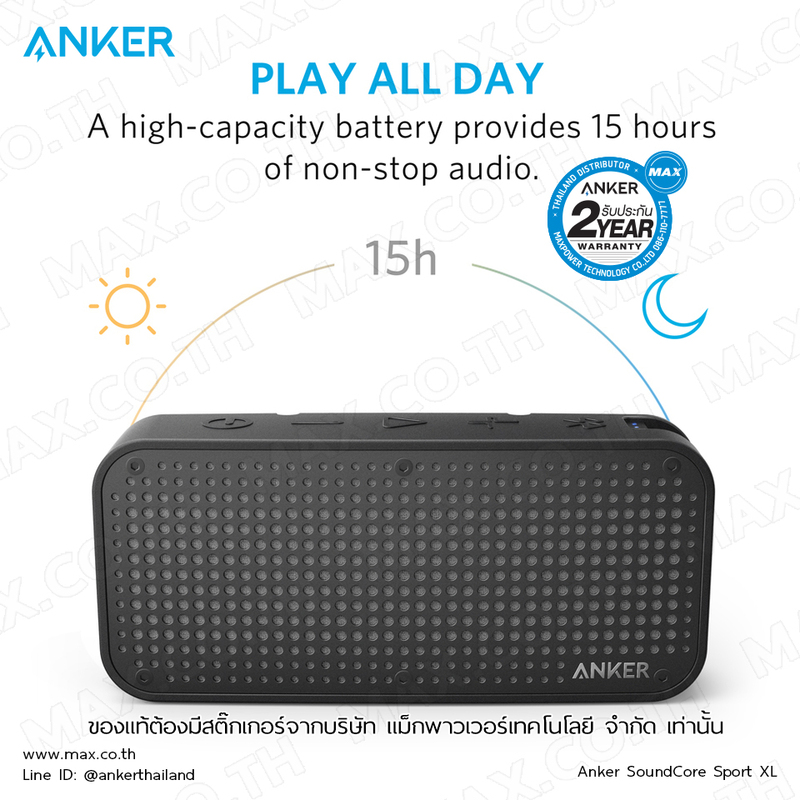 Playtime varies according to volume level and audio content.